What statistics are associated with patient face time being lost to EHR entry? How do patients feel about the lack of face time in appointments? What technological solutions can ease this pain point? What office changes can be implemented to boost patient face time? How can optimizing your EHR help minimize time spent in system? Increasing patient satisfaction in your practice is as easy as optimizing your EHR use, implementing automation tools, and more. 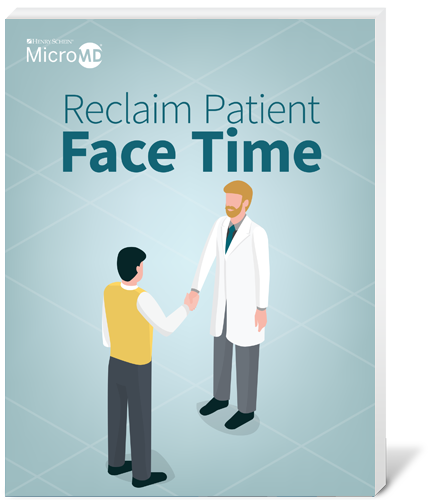 Are you ready to reclaim patient face time at your medical practice?